The Asiago is a folding cutting board with tools that is another Picnic Time original design. This compact, fully-contained split-level cutting board is made of eco-friendly rubberwood. 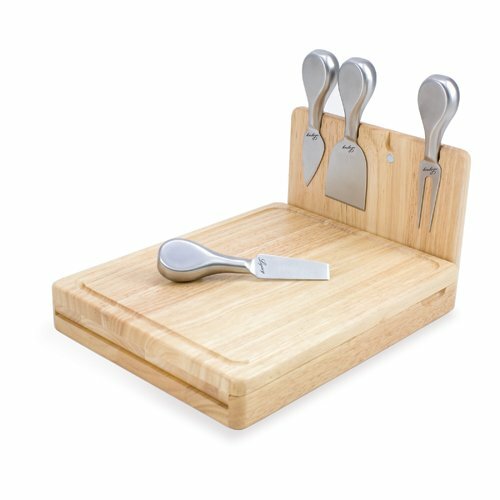 Lift up the top level of the board to reveal four brushed stainless steel cheese tools: a pointed-tipped cheese knife, cheese fork, cheese chisel knife, and blunt nosed hard cheese knife. The tools are magnetically secured to a wooden strip that lifts up so you can close the cutting board and display the tools. Designed with convenience in mind, the Asiago is great for home or anywhere the party takes you. 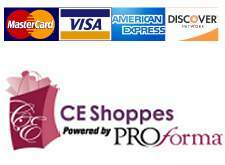 Personalize by adding your company logo.